Websites evolve and so does StackOverflow. However sometimes it takes a while for features to mature fully and being subjected to involuntary beta tests can be frustrating. 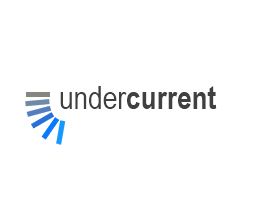 Since merely moaning about it would make little difference, I rolled up my sleeves and created a Google Chrome extension called undercurrent for disabling a few personal "favourites". Downloads are available at its website. Feedback and ideas for additional tweaks are welcome, just drop a comment. Note: Hair-covered toads are not affiliated with the topic in any way. Unfortunately the autoupdate feature isn't working yet, so get rid of the old version before installing the newer one. Browse other questions tagged script chrome-extensions .